At Kiva we are proud and excited to offer our lender community the chance to support an organization that is bold, ambitious and clear in its vision. 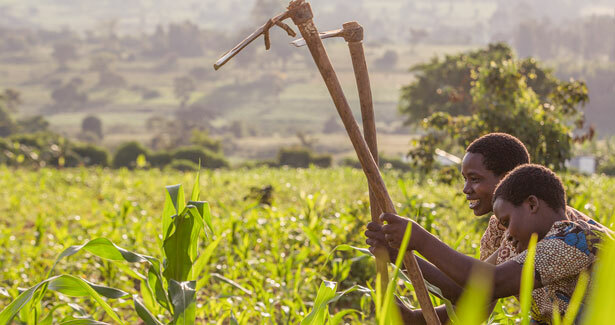 Before Nuru began operations in West Kuria, local farmers and their families faced dire situations between harvests: low crops yields between harvests all too often lead to “hunger seasons” across the community. In addition to this, with very few clean water sources and poor health facilities, water borne disease, malaria and diarrhea were rampant. Nuru’s Agricultural Input loan has been proven to more than double crop yields, providing farmers with critical capital to reinvest into their farms or resources for their families. Since beginning operations in 2008, Nuru has disbursed loans to over 15,000 individual farmers. 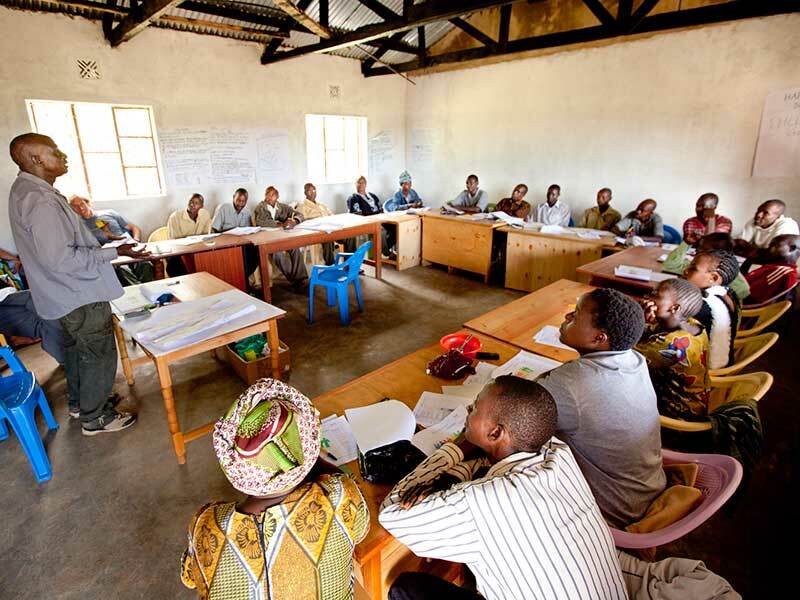 Alongside its agricultural services, Nuru also provides the communities that it serves with key technical trainings. For Nuru, “extreme poverty” is more than just a lack of financial resources but it is instead “the lack of opportunity to make meaningful choices to attain basic human rights.” The organization proposes that by changing our vision of the problem, we can begin to ask new questions, seek new answers and arrive at new solutions. 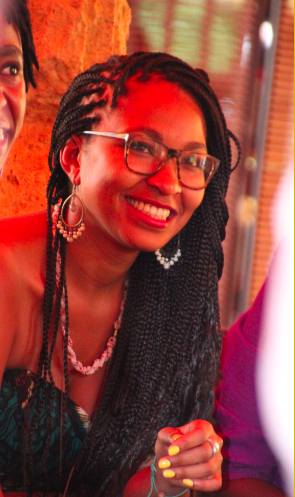 In this way, through training, mentorship, and capacity building, Nuru seeks to empower individuals, equip them to make their own choices for their families and restore agency within entire communities to ensure that extreme poverty is eradicated in remote, rural areas -- forever. The Nuru Model is designed to be a self-sustaining, self-scaling, integrated development model to end extreme poverty in remote, rural areas, in our lifetime. Join the effort to end rural poverty today, and lend to a Nuru borrower! Photos courtesy of Nuru International.